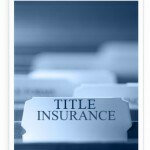 North Florida Title Insurance Company | Abstract & Title Services Inc.
Abstract & Title Services, Inc., a leading North Florida Title Insurance Company, has been serving Live Oak, Lake City, and numerous surrounding areas for over 35 years. Abstract & Title Services, Inc. takes pride in serving realtors, lenders, buyers, and sellers with fast, efficient, and personal service. 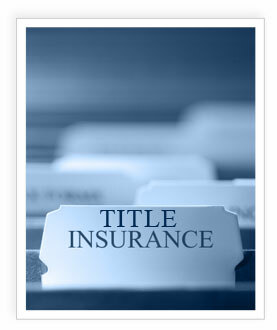 Contact our Florida title insurance agents to receive a free title insurance quote. North Florida Title Insurance Company Serving Live Oak, Lake City, and surrounding areas. Superior service is the platform that our North Florida Title Insurance Company is based upon. Every client receives the same top-level treatment. We recognize that each real estate closing transaction is unique, which is why we take the time to get to know your expectations, then work to exceed them. Title insurance and real estate closings can be complicated, which is why our goal is to keep you from being overwhelmed by the countless details of selling, buying, or refinancing by putting the pieces together for you. Our reputation has been built on an ability to resolve issues before they become problems. At Abstract & Title Services, Inc., we accommodate our clients at no extra charge. We offer the option of weekend real estate closings and after-hours real estate estate closings, as well as the option to close your real estate transaction in our office, your lender’s office, or your office. It is our goal to make your real estate closing as comfortable as possible. Our offices are conveniently located throughout North Florida, professionally staffed, and offer competitive pricing. We have the skills, knowledge, and decades of experience that will add value to your needs. We look forward to building a successful, life-long relationship with you.